This completely sums up where I am this year! 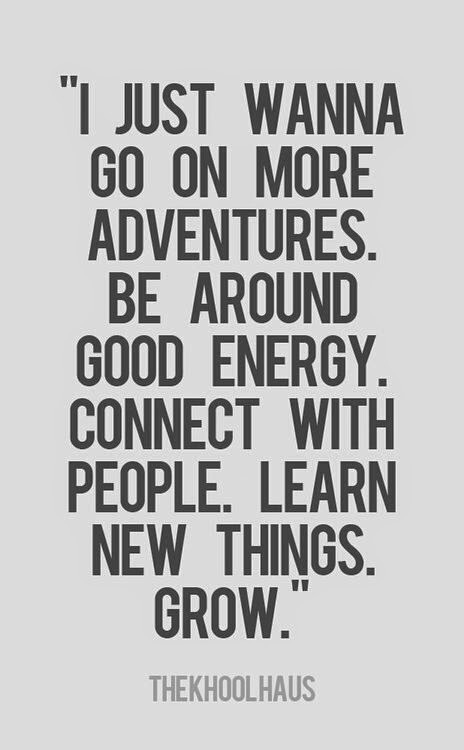 I have spent more time saying yes, trying new things, going on more adventures, learning and meeting new people. And do you know what? I am having the best time! I feel so much more content and I’ve grown as a person, I can’t wait to see what happens next!